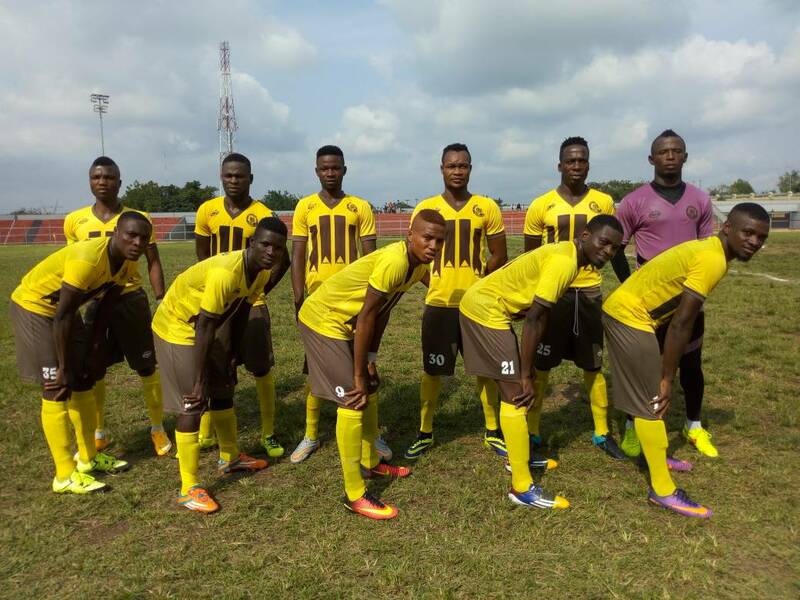 Osun United Football Club booked their place in the Aiteo Cup Round of 16 on Wednesday evening after defeating Kwara United Football Club 4-3 on penalties after the full time ended 0-0. 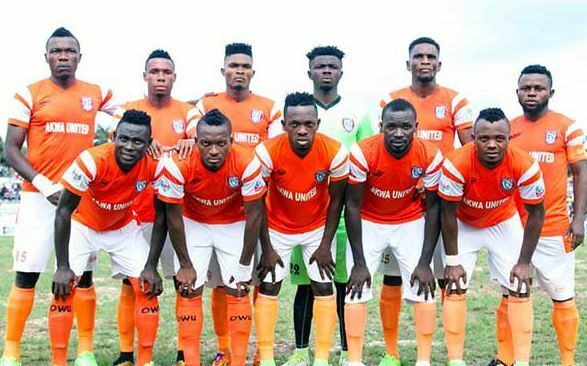 It was a dramatic evening of FA Cup action at the Oshogbo Township Stadium which was decided on penalties as the Omoluabi Giants goalkeeper Ayo Ojo, secured his side victory from the spot. 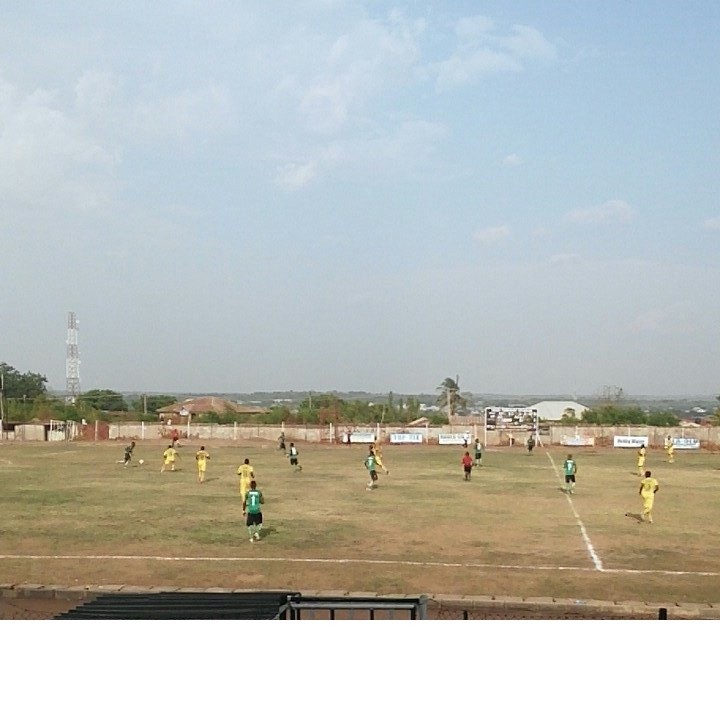 It was a nail-bitting game with both sides showing the stuffs they are made of, but Osun United had most of the chances forcing the Harmony Warriors safehand, Eze Chidiebere, to make scintilating saves. 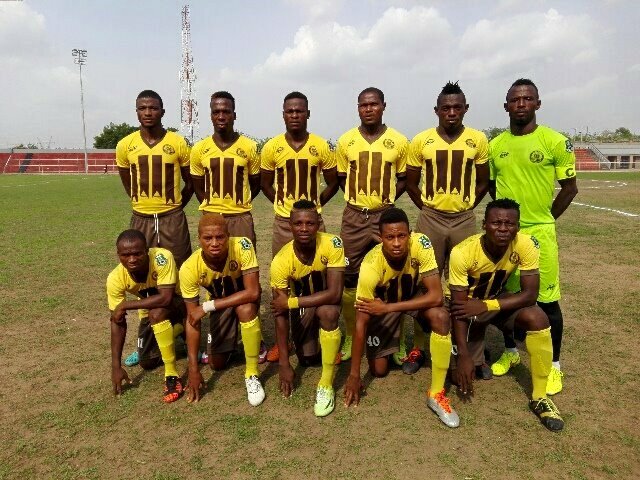 Kwara United survived defeat in the full-time with fireworks, coordinated passes and moves from Hakeem Olalere, Tosin Omoyele, Adeyemi Adeyeye, Chinedu Emmanuel and Jide Fatokun. 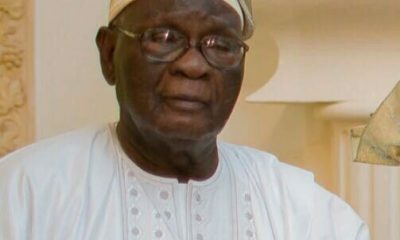 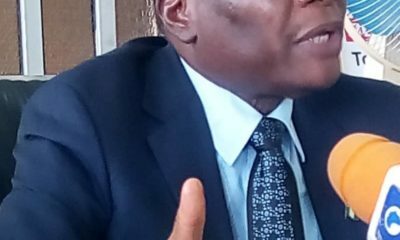 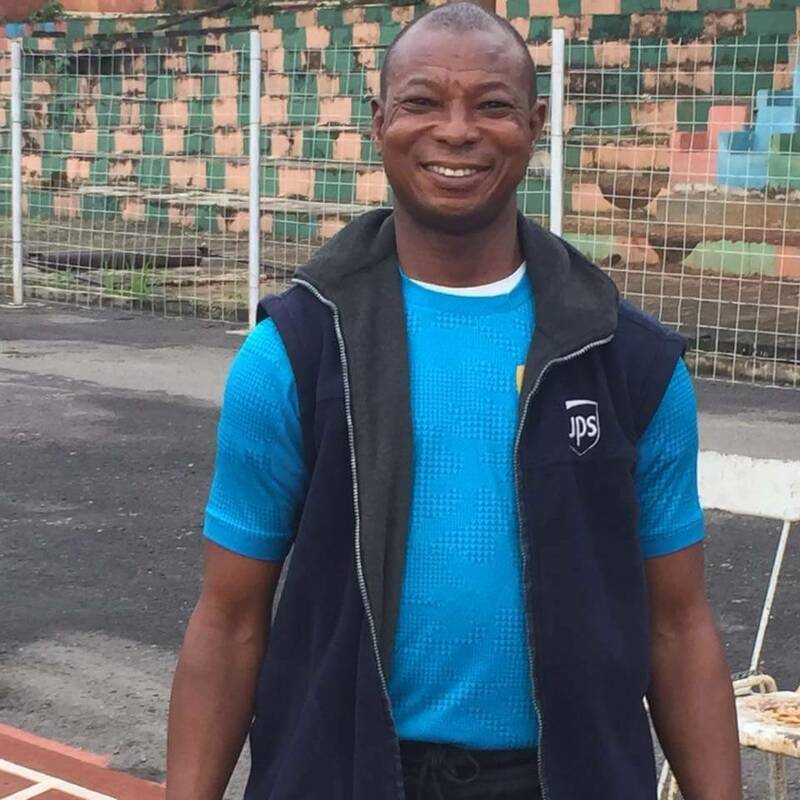 Osun United defence line marshaled by Olusola Akilapa and Kehinde Adeyemi, were disciplined to curtail threats from Michael Ohanu, and Segun Alebiosu. 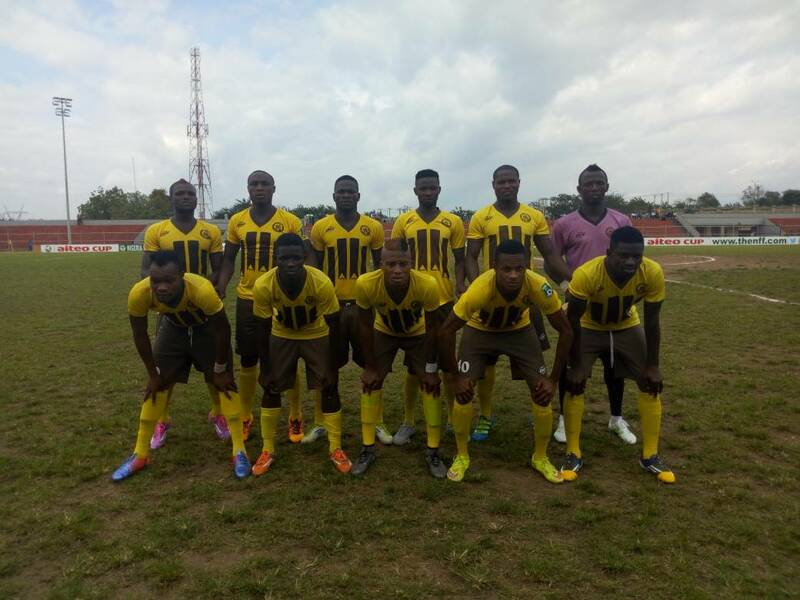 Ayo Ojo steal the headlines after saving two Kwara United (Stephen Alfred and Alebiosu) penalties kicks, while Chidiebere, saved one Osun United (Mamud Akorede) kick.